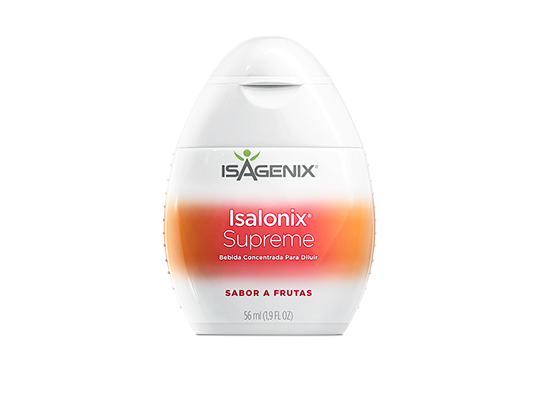 A rich, botanical tonic that has natural ingredients including apples, goji berries, Jamaican flower, and is rich in antioxidants, vitamins, and minerals in order to provide your body the essential nutrients to function optimally. 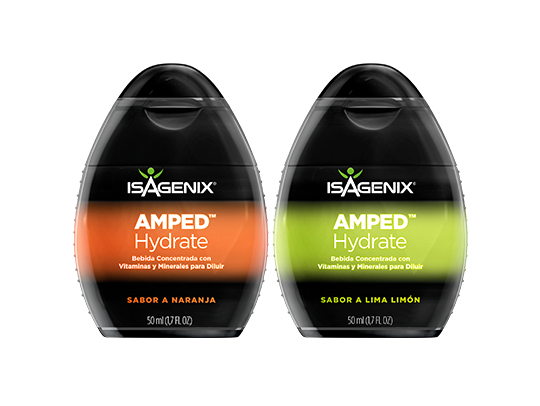 AMPED Hydrate helps you quickly satisfy your thirst while naturally delivering vitamins and electrolytes with a small amount of carbohydrates to nourish your body and replace lost nutrients for better performance. At Isagenix, we select only the highest-quality ingredients for our products. In addition, we conduct rigorous testing and quality verification on all of our raw materials all the way through to our finished products. We stand by our no-compromise policy.